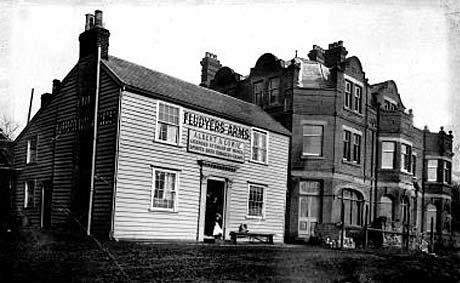 This handsome building dates back to 1903, although according to the record books, there’s been a Fludyer Arms on the site since 1839. The building even played its part in the Second World War – our fantastic beachfront location led to a machine gun being installed in the restaurant in 1940. In recent years The Fludyers has sadly suffered from a lack of investment. Roseberry Developments acquired the property and added a modern extension in addition to major restoration and refurbishment of the original building. Our experienced and enthusiastic staff will continue to provide the same friendly welcome that the hotel has offered for more than a century, now with excellent new facilities which we believe local people deserve and appreciate.